Botox injection is a popular non-surgical wrinkle reduction procedure that can temporarily reduce or eliminate wrinkles in the upper third of the face, including forehead crease lines, frown lines between the eyes, crow's feet around the eyes, and thick bands in the neck. It can even be used for the purpose as a temporary brow lift. Studies have also suggested that Botox is also effective in relieving migraine headaches, excessive sweating (hyperhydrosis), and muscle spasms in the neck and eyes. BOTOX® Cosmetic is a purified protein produced by the Clostridium botulinum bacterium, which weakens and inactivates muscles that wrinkle the skin. When Botox is injected in extremely small doses directly into a specific muscle, it blocks the signals from the brain from reaching the muscle. As the muscle weakens, the skin overlying the muscle relaxes and the wrinkles caused by muscle contractions soften and often disappear. The effect can last from 4 to 5 months. In the field of Botox, Dr. Scheiner was chosen as an expert by the producer of Botox and was elected to be a National Education Faculty member. He is one of only a handful of physicians in the U.S. chosen to train physicians in ways to safely and effectively perform Botox treatments. 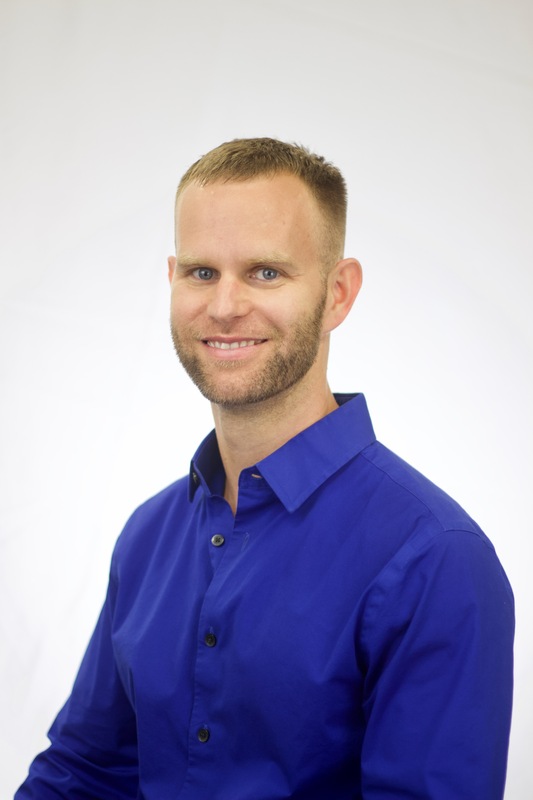 In his own practice, Dr. Scheiner uses treatment templates to create customized results for every patient and uses this unique plan to achieve reproducible results during future treatments. Ask your doctor to determine if you are a candidate for Botox injection. Together, you will determine the number and regularity of treatments best for you. Your treatment can be performed in an examination room environment. Since it isn't a surgical procedure, it does not require a surgery center. 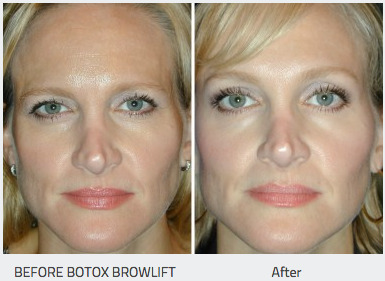 Your doctor will inject an extremely small dose of Botox into designated facial muscles using a micro-needle. It will only take a few seconds. You might feel a stinging sensation that will subside quickly. You won't see the effects of the initial injections for three or four days, and improvements will continue for several days after that. If you experience any discomfort after the procedure, you can use ice compresses or over-the-counter pain medication. You may have a little bit of bruising. If you decide that Botox injection is an option for you, you will be given additional information about the procedure that will allow you to make an informed decision about whether to proceed. Be sure you have all your questions answered to your satisfaction. Botox is a registered trademark of Allergan, Inc.
DysportTM has been used in Europe for many years and is now approved for use in the United States. Dysport is the 1st FDA approved drug of its type to compete with BOTOX, which also uses the botulinum toxin. 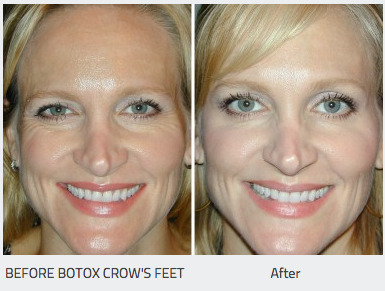 Dysport offers similar wrinkle smoothing improvements as BOTOX Cosmetic with additional benefits. It has been found to take effect within the first few days of treatment instead of the one to two weeks typically involved with BOTOX Cosmetic. The skin begins smoothing out as treated facial muscles relax. Dysport is an acetylcholine release inhibitor and a neuromuscular blocking agent indicated for the temporary improvement in the appearance of moderate to severe glabellar lines associated with procerus and corrugator muscle activity in adult patients younger than 65 years of age.The results of Dysport will last up to four months. For additional information, please visit www.dysport.com. Chemical peels and cosmetic surgery have been the primary means of reducing the undesirable effects of aging and wrinkles. To learn about other cosmetic procedures, please visit the cosmetic procedures section of our Web Site. If you would like more information about this exciting procedure, you may want to make an appointment, attend a seminar or request additional information from our practice.